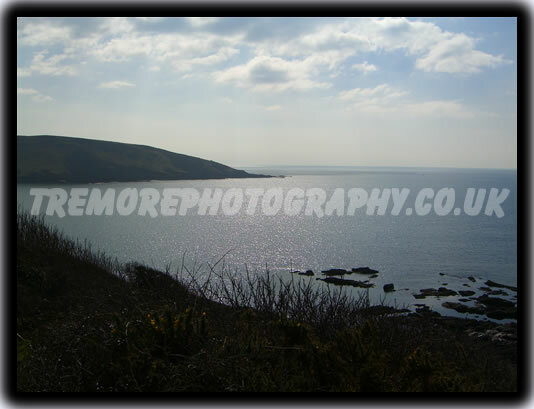 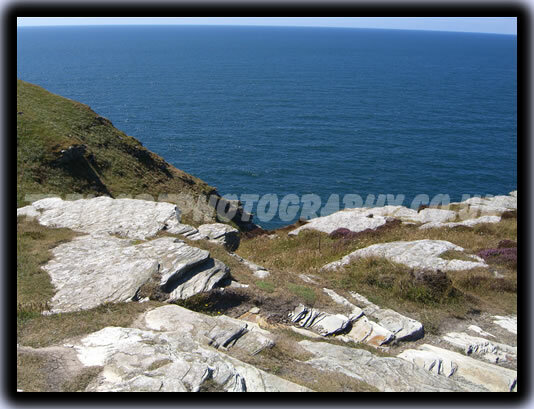 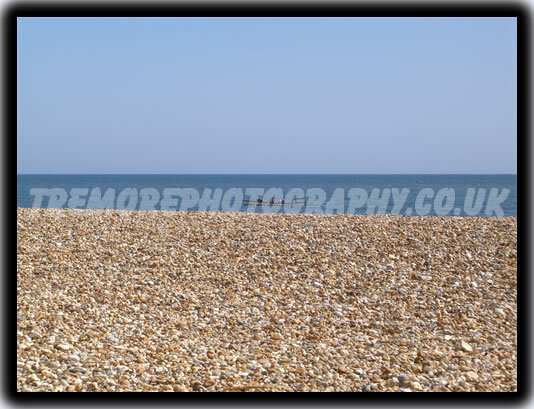 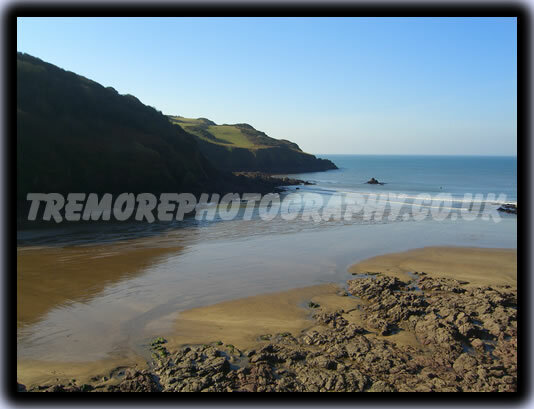 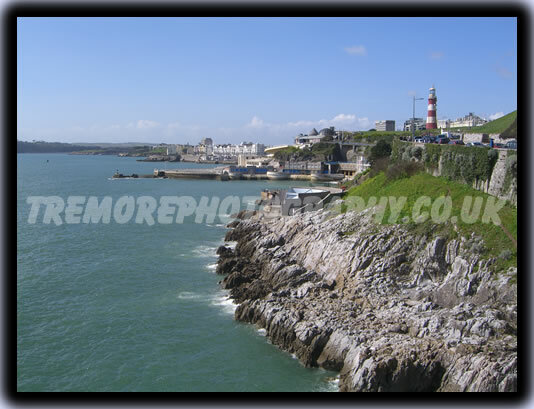 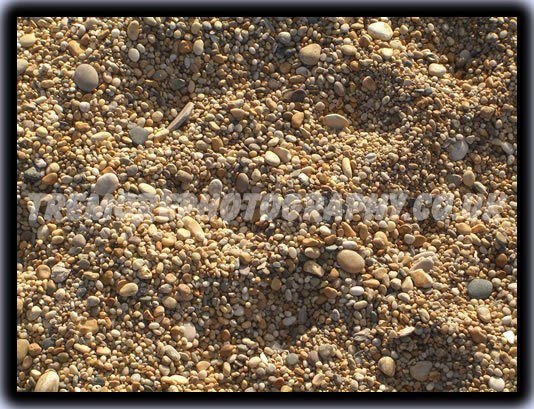 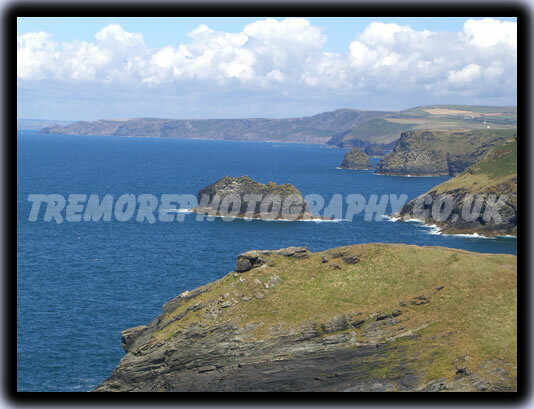 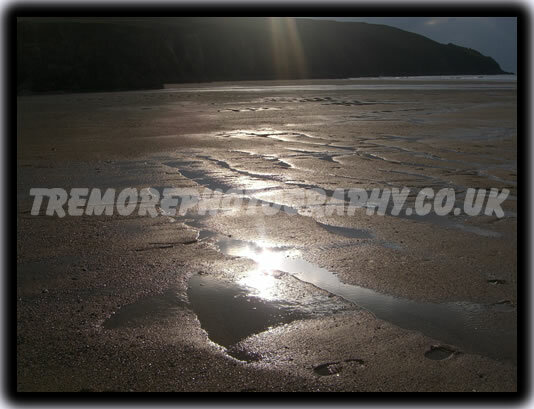 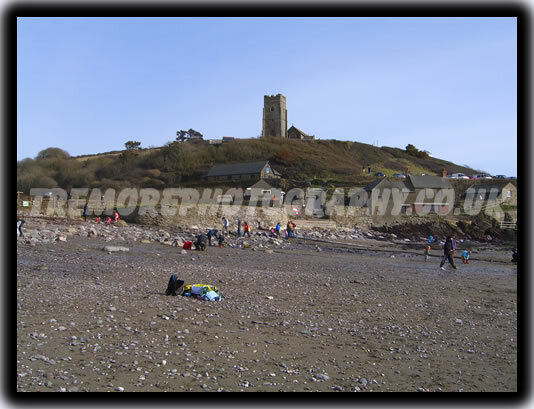 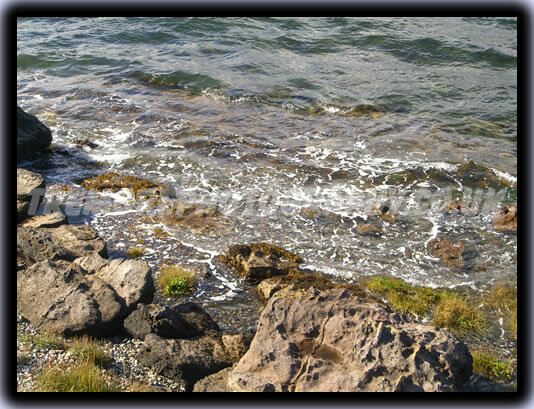 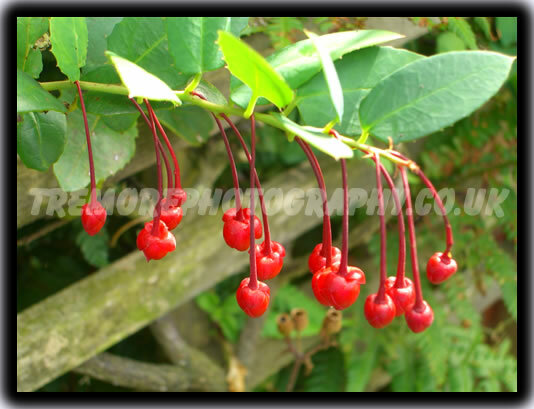 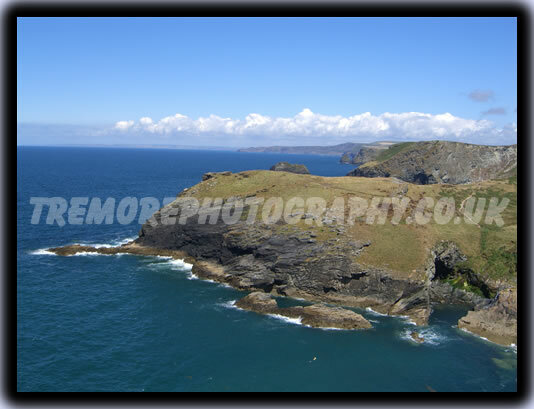 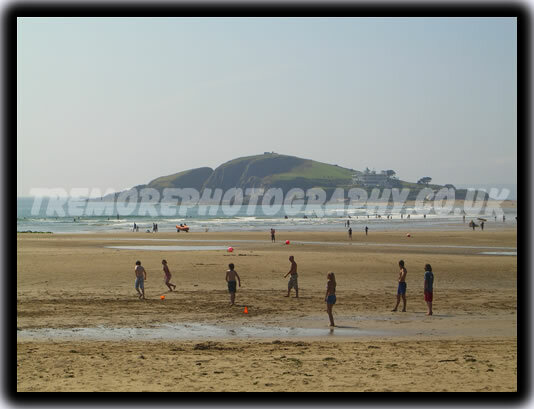 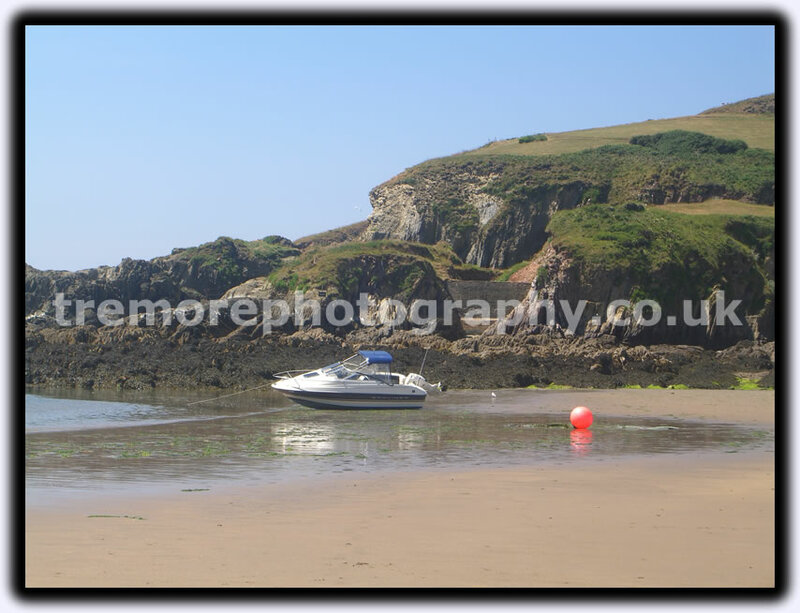 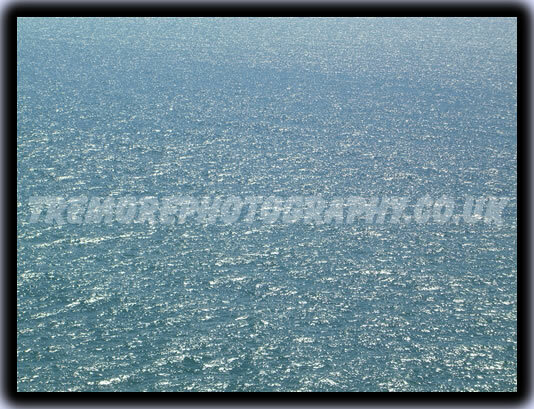 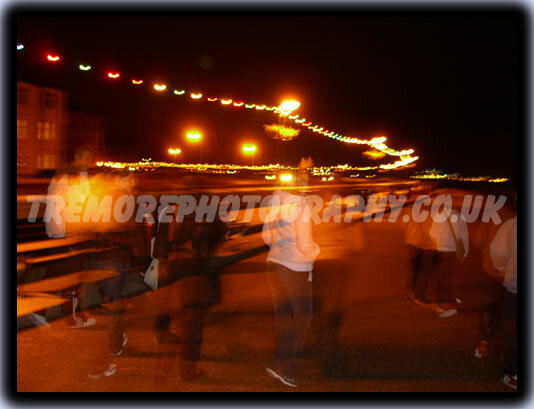 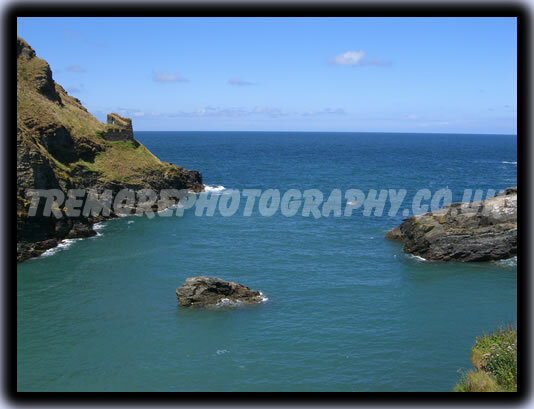 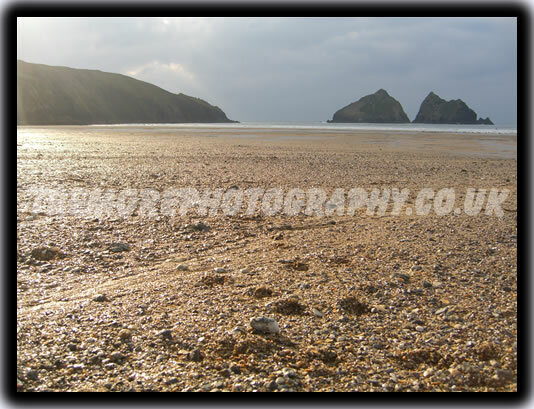 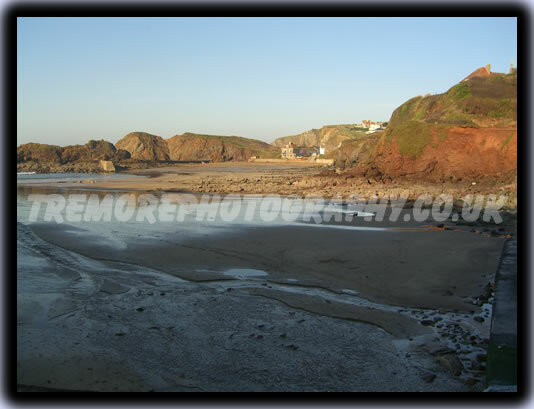 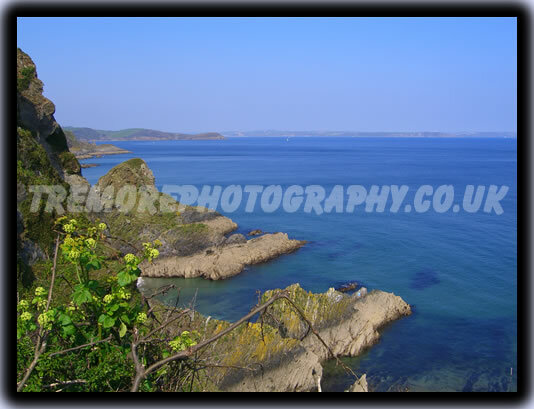 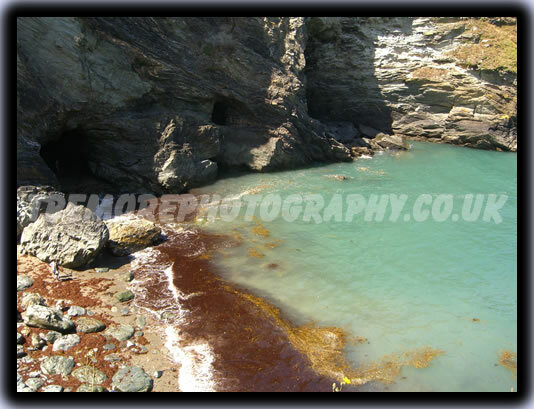 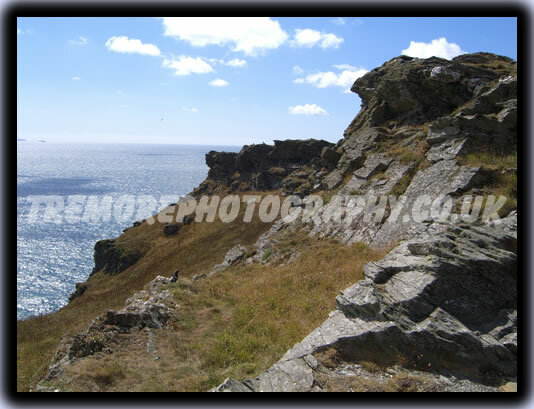 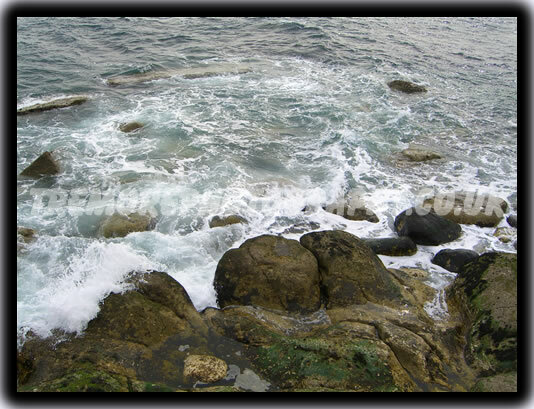 Photograph Gallery of The Coast of Devon and Cornwall. 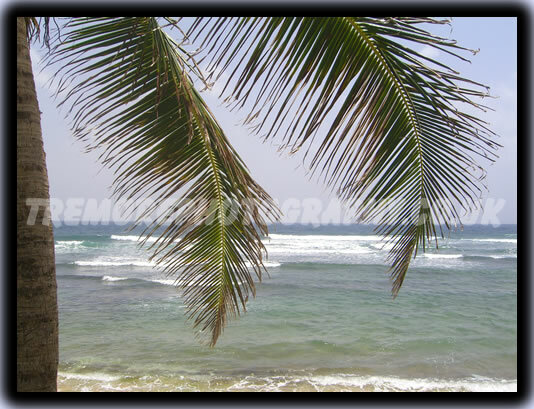 This photograph gallery showcases my favourite photography of our coastline, and some from my Honeymoon in Barbados. 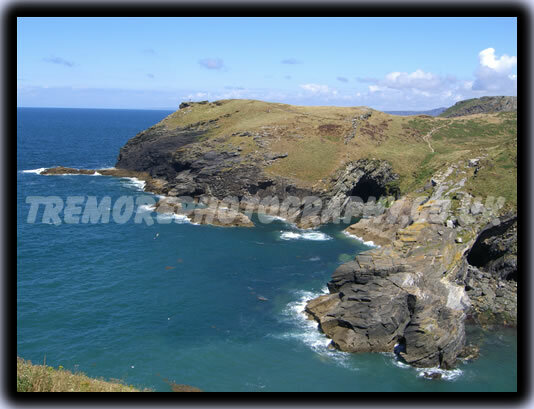 Most of them are of the wonderfully rugged Cornish and Devon coastline and surrounding coastal areas, but there are also those from Largs in Scotland and even the very similar scenic, wind-swept coast of Barbados.